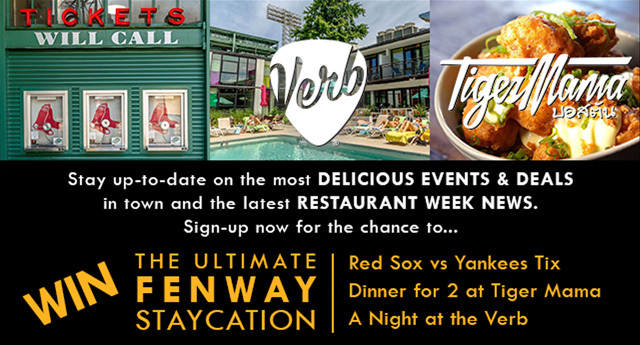 Restaurant Week or Dine Out Boston...whatever name it goes by, we’ve got the goods on the Insider’s Guide. 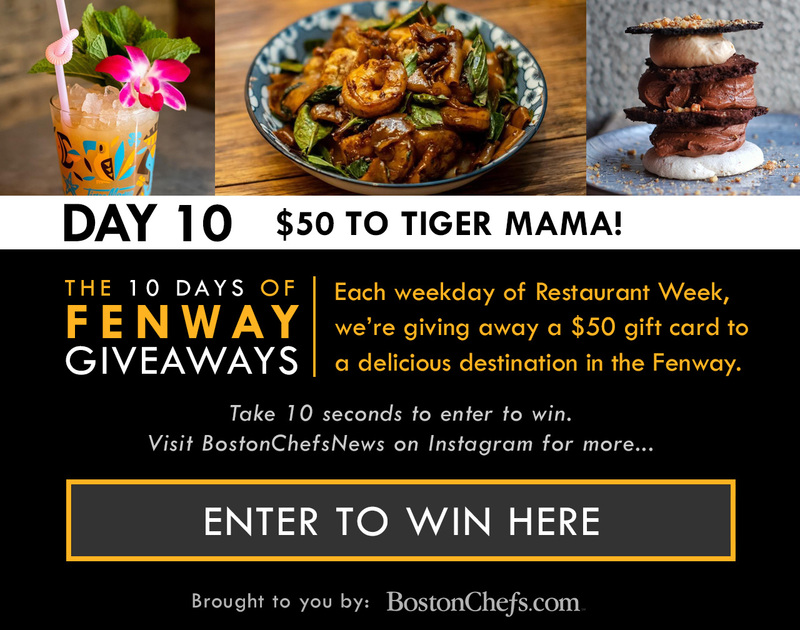 So mark your calendars for the next edition of Boston Restaurant Week, the semi annual prix fixe extravaganza featuring multi-course menus at lunch ($15, $20 or $25) and dinner ($28, $33 or $38). The 2019 Winter edition takes place March 3rd-8th and March 10th-15th. 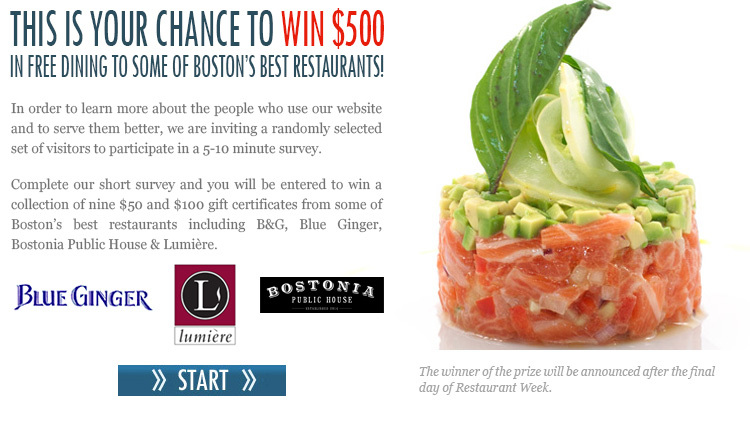 Check out BostonChefs.com to find the best restaurants and food events in Boston. Dine Out Boston is a service mark of the Greater Boston Convention & Visitors Bureau, Inc., which is not affiliated with BostonChefs.com. Don't show me this again. / Sign-up page + promo details. Don't show me this offer again.